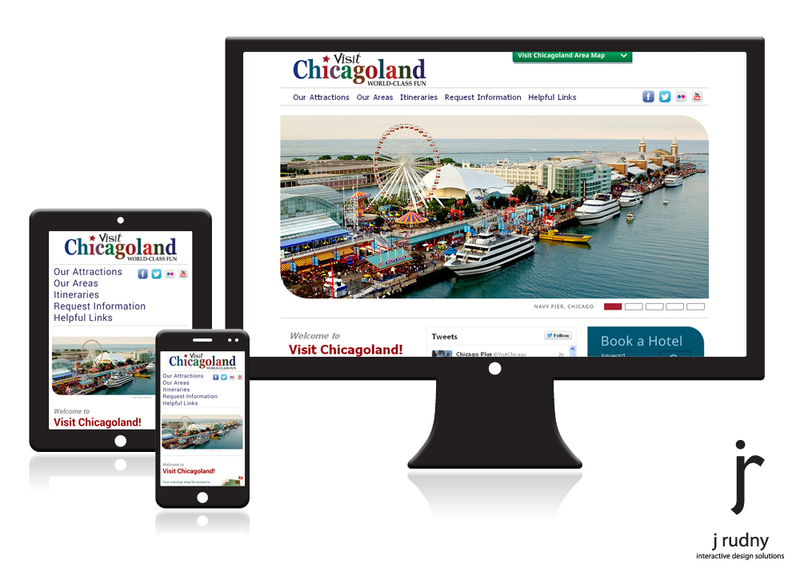 Visitchicagoland.com, owned by Chicago Plus, serves as a directory that routes users to visitor bureaus and various attraction websites of the 15 regional travel areas that make up the Northeast area of Illinois. The new site entailed a fresh new look, responsive design for PC, Tablet and Mobile, and a Map Slider that highlights the 15 bureaus involved in this joint marketing initiative. Since the site launched in May 2014, the average number of monthly user sessions has increased by 63%.